Saxophonist Matthew Hess is an active performer, teacher, saxophone repair technician and clinician throughout Georgia and the Southeast. Having recently relocated to Atlanta, Matthew stays busy with his growing saxophone repair business, MHSax, as well as maintaining a healthy practice routine and performance schedule. Before relocating to Georgia, Matthew spent nearly four years in the Sax ProShop of MusicMedic.com repairing a variety of vintage and modern saxophones for players from around the world. In addition to his saxophone repair work, Matthew was on faculty at the Chapel Hill School of Musical Arts, and UNCSA Community Music School where he had growing saxophone and piano studios. An active chamber music performer, Matthew has been a member of several competitive saxophone quartets, and participated in a variety of chamber music ensembles. 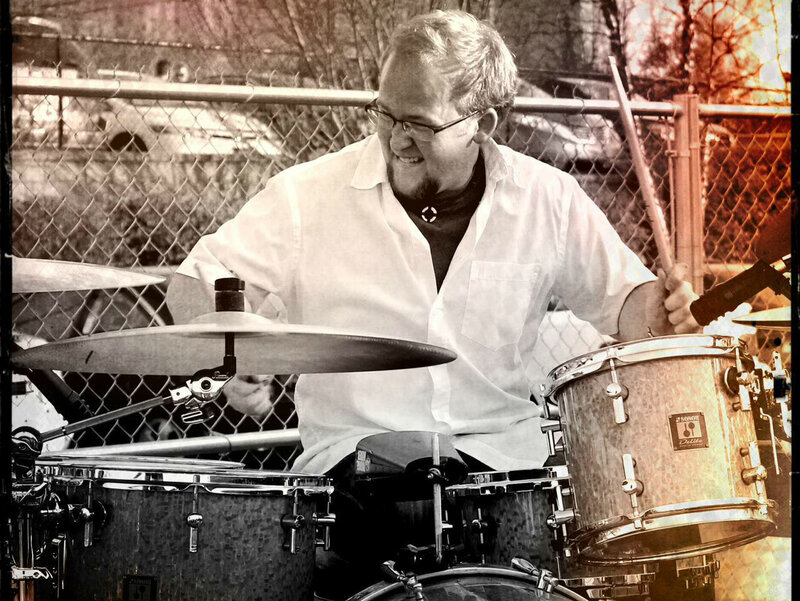 In addition to performing in numerous chamber music and community ensembles, Matthew has been a featured soloist with the UNCSA Graduate Percussion Ensemble, and as part of artist Alexander Lee's project, "The Tupapau Within" in New York City. Matthew has also given numerous solo performances across North Carolina and as part of regional North American Saxophone Alliance (NASA) conferences. 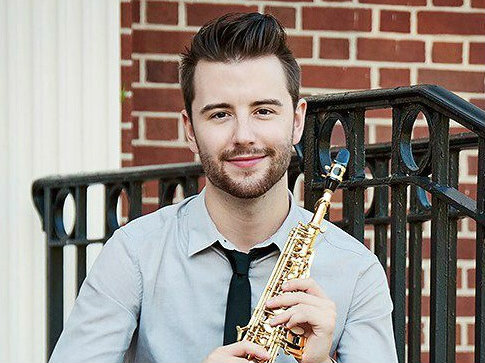 Matthew received his Bachelors Degree in Music Education from The Crane School of Music at SUNY Potsdam and his Masters Degree in Saxophone Performance from UNC School of the Arts. His primary teachers include Wildy Zumwalt, Timothy McAllister, Patrick Murphy, Christopher Creviston, and Taimur Sullivan.